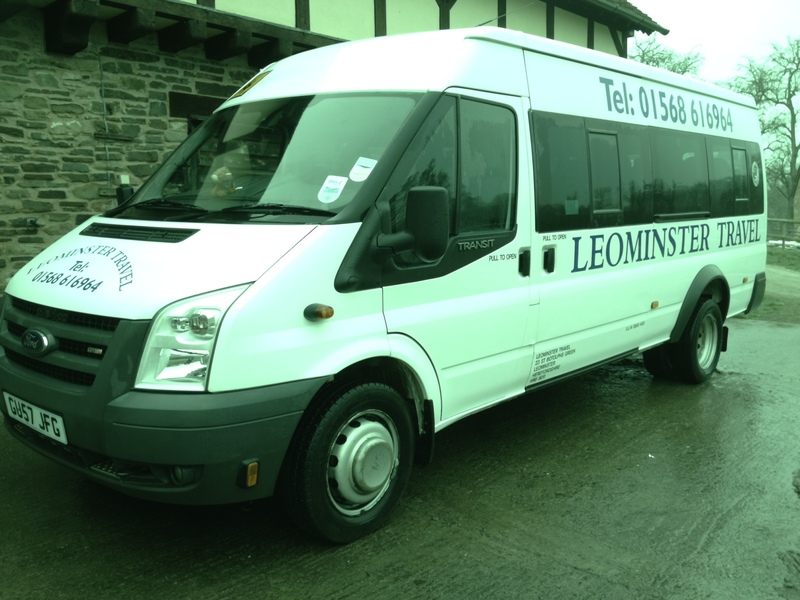 Leominster Taxis & Travel is a Taxi & Minibus operator based in North Herefordshire. 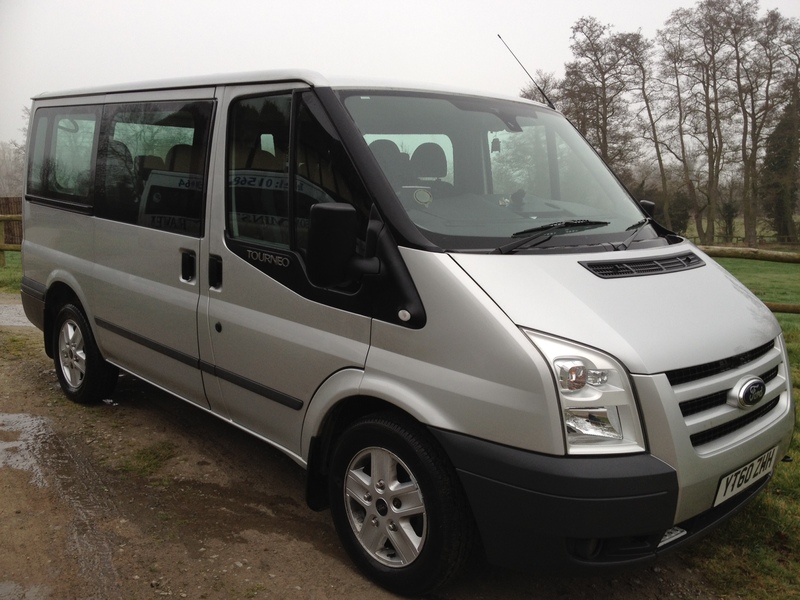 We can supply Cars as well as 8 & 16 seater minibuses for Evenings out, Weddings & Partys. If you would like a quote for a journey simply complete the form below and we will get back to you as soon as possible. 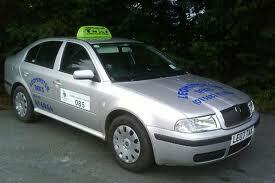 If you would like to arrange a Taxi journey within the next 24 hours please call us on the number above. Please Note that by submitting your Data, Leominster Taxis & Travel will store this information to fulfill your booking and retain your booking details to comply with Herefordshire Council Licensing regulations. This data can be handed to the Herefordshire Council upon request but will never be used for marketing purposes.